Summer in West Virginia hasn’t changed all that much in a hundred and fifty years and tonight is no exception. It hit the upper 80’s which in and of itself isn’t so bad, but the humidity makes it feel much worse. Brian and his family are out of town, so I spent part of the evening with Jack, the town’s physician, and his family. They know my secret and have kept it to themselves for the past one hundred and twenty years. It was nice spending time with his mother and grandmother. As much as time has passed I still see them both as little girls who I used to take up into the evening sky on a warm summer night. But only when the sky was clear. Tonight there are clouds overhead so I can’t even enjoy the stars. I’d have spent the rest of the evening with Jack and his family, but they were hosting a party with others from out of town and I didn’t want some of our conversations overheard, so I left early and headed to The Crypt. One of the nice things about having a private club that’s located in the basement level of an old building is that it doesn’t get too hot down there and I’m not the only one who knows this fact. Even before I turned down the alley and reached the stairs that led down into my club, I could hear the music playing, accompanied by laughter and cheering. Upon opening the door I find the room is full bodies gyrating to the latest hit tunes my new disc jockey is playing. He goes by the name of Scar-Man due to on old wound that runs from his forehead and across his face. Thank God I got to him in time, otherwise it could’ve been a lot worse. I’ve offered to help him get it fixed but he always refuses. 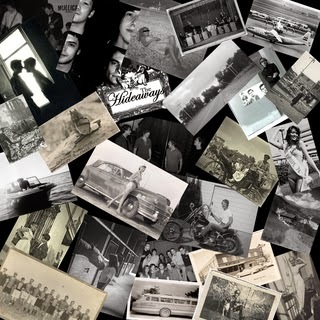 “I need to remember where I’ve been… so I don’t forget where I’m goin’,” he always tells me, so I leave it at that. He spots me from across the room and gives me a questioning look. Some nights I like to make a grand entrance, other times I don’t. Tonight is one of the latter. Instead I find myself in a reflective mood and give a little shake to my head. He nods and keeps the party going. I quietly make my way through the crowd in my own unique way. I pass between bodies that only a fly could navigate without anyone noticing. Soon I’ve reached a dark quiet corner of the room where I can observe without being noticed. There is a table here and I settle in and let my eyes roam. 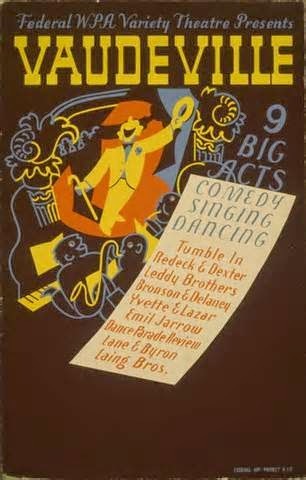 Oddly enough they fall upon one of the old vaudeville posters I have lining my wall. My mind begins thinking about how things were back in the 1910’s and the 1920’s. 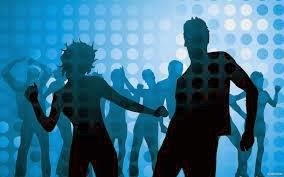 Without realizing it, my eyes swing back to the crowd on the dance floor and I see something wondrous. My eyes are clearly seeing the young people moving back and forth, flirting, and kissing and having a wonderful time. Yet in the same moment in my mind I’m seeing another image super-imposed over them. I see uniforms from bygone eras. One moment I see the Union blue, then the brown ones we wore back in World War I, in another instant I’m seeing the dresses become flapper style, while the young men are decked out in the old Zoot suits. The styles continue to change, yet the emotions and feelings are still the same as I watch the figures both before me and in my memories. Something stirs within me as I stare. Soon I leave my little corner of the club and head upstairs. 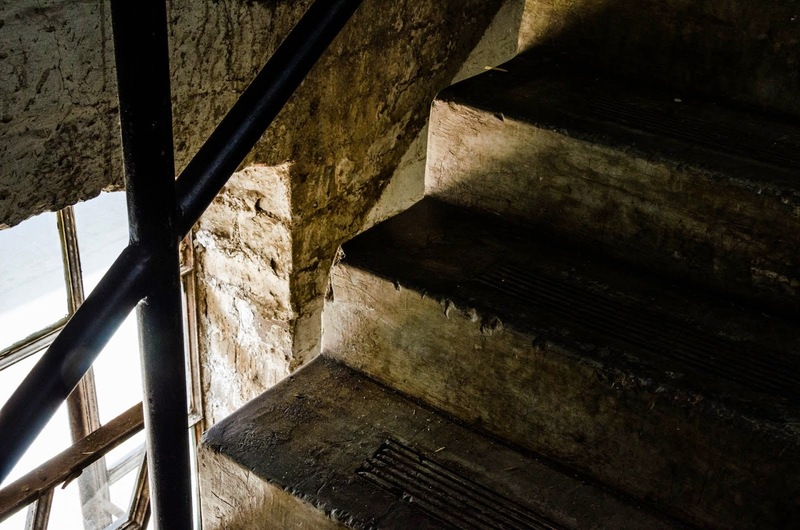 Normally, I’d take the actual stairs themselves, but tonight I take my ‘mist’ form and head upwards until I reach the door that leads to my art studio and slip through the open transom above it. 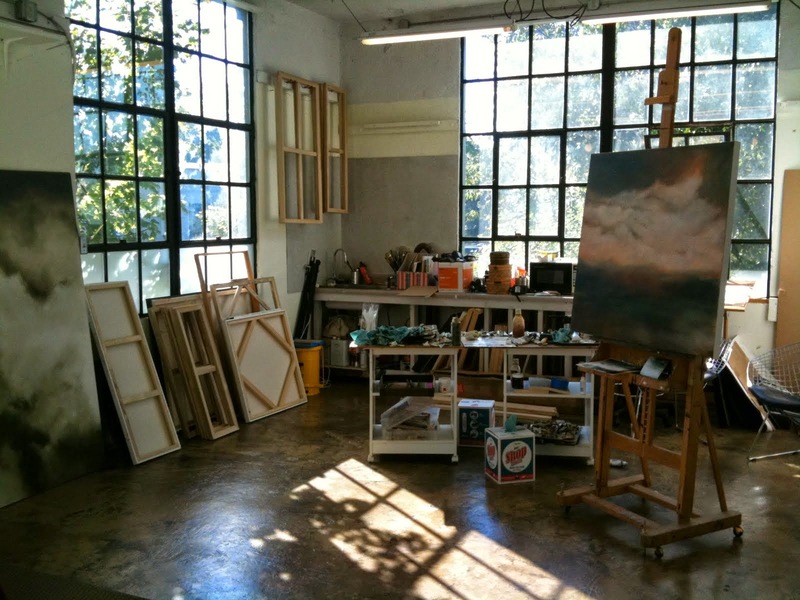 Once inside my artistic sanctuary I solidify and stare around at my surroundings. Canvasses, both finished and still under way, line the floor and walls. I soon find myself studying each one intently. My mind begins to think back to when I created each one and the story that led to their creation. But more than just the stories return, so do the emotions that inspired the imagery. Before long I find myself exploring where those stories and feelings began which culminated in these artworks. I’ve often heard people say, “I wonder what the story is behind this art piece…” Well, I know each and every story behind my works. Some of them are simple, others could fill page upon page of a number of books. “And I’m the only one who still knows most of them…” I murmur to myself as new thoughts enter my mind. “Do I dare…” I whisper to the silence that surrounds me. 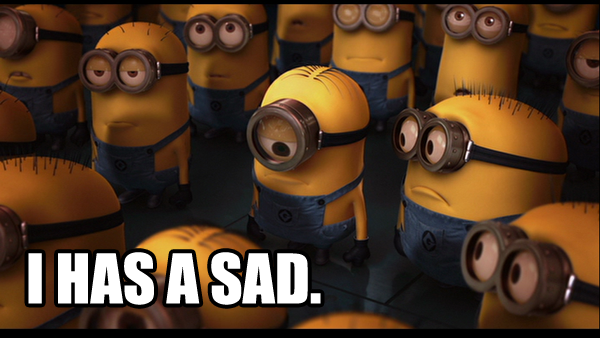 My last class of the day got cancelled over at New River Tech, which is also where my dad teaches. Marisa still had some classes as well, but I didn’t feel like hanging around the campus. So I decided to go and hang out over at Nathan’s place. He was probably still resting down in the ground, but at least I’d be there when he got up. You can imagine my surprise when I got to his place and found he was up and about in the middle of the afternoon. I found him sitting on the floor with his back me, with a bunch of books laid out in front of him. Surprisingly, none of them were the old worn hardback kind that lined the walls of the room. Instead, these were all paperbacks, some going back as far as the 1980’s. Naturally, this piqued my curiosity so I quietly went over to him and took a look at the covers. They were colorful with amusing artwork. 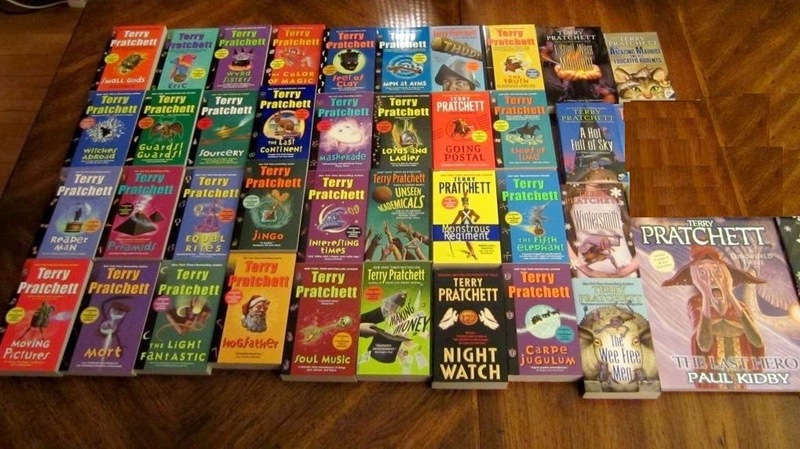 All of them were by the same author… Terry Pratchett. “At least we have his books and stories to remember him,” I pointed out. “I have a lot more than that,” Nathan said with a smile that aroused my curiosity. “Oh? What did you two have wild night together or something?” I asked innocently, while batting my eyes at him. “We had a few nights where… HEY!” as cut himself off as the penny finally dropped. I was still laughing at his reaction as he desperately tried to explain that nothing ‘unnatural’ as he put it, ever happened between the two of them. “We just had a few good laughs together, that’s all,” he finished with scowl that was not remotely intimidating. “How so?” I asked curiously. I stared at him in wonder for a moment. “Everything?” I repeated. “I can remember a lot of things,” I pointed out. Immediately my mind began picturing photos and letters all scattered about in a huge room inside my head. Only it looked like total chaos. “But you can keep track of it all, can’t you?” I asked. “Not a single thing,” he replied. “Then, you remember everyone you’ve ever met and all the things they did,” I whispered in awe. “So you’re like a walking repository of other people’s lives. The ones who only family and friends knew about, because they never became famous or well known,” I murmured in growing awe. “So you make sure their memories stay alive,” I smiled. This was news to me so I quickly begged him to share one with me, which he did. 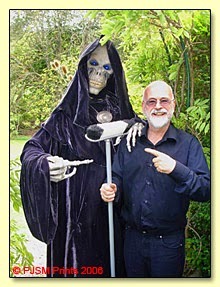 It might not have been the one he’d intended but I saw Mr. Pratchett holding a broom, next to the actor who played “Death” in one of the Discworld movies. Both were pointing at each other with amusement and camaraderie, then I felt something… calm and at peace. I knew that last part came from Nathan. It was how he was feeling about losing another friend. Having read the Discworld books myself I knew that when Death collected someone there would be a desert for them to cross. 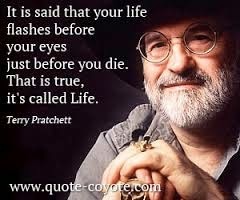 “Do you think Mr. Pratchett’s already crossed it?” I asked Nathan as we were still linked. “I think so too,” I smiled and gave Nathan a kiss, knowing the memory of it would never be lost. I won’t be on around very much for the next two weeks. I have a 10-12 page advocacy paper due a week from this Friday, as well as a group presentation for another of my classes. So I won’t be around much, but I hope to visit from time to time until everything gets settled. Needless to say, I won’t be getting much of my own writing done either, so there won’t be any updates on “The Door”, so sorry to everyone who’s waiting for word on that book, as well as new entries here on “The Vampyre Blogs – Private Edition”. All this being forced to put aside so much is making me have some serious second thoughts about the path I’m on at the university. Will be giving this a lot of thought in the next two weeks.